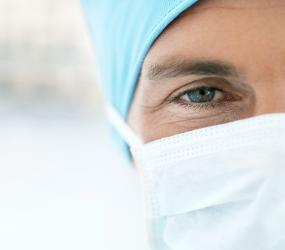 The Ultimate Job listing site for the Anesthesiologist Assistant, Anesthesia Assistant! responding to outdated Anesthesiologist Assistant job postings. Communicate privately on our AA member’s only message board. Post jobs and start getting responses from AA's within minutes! Post jobs that appear in our database in real time! Post job openings that remain active for 30 days! Become a Featured Sponsor and receive continuous AA leads! Expect great exposure! AnesthesiologistAssistant.com receives over 100,000 page impressions monthly! Technician, Nurse Anesthetist and Certified Anesthesia Technologist Jobs Today! to help you get the best opportunity.